New Delhi: The Indian Premier League (IPL) is the perfect mix of cricket and entertainment. While fans get to witness their favourite stars in action, the league also provides the ultimate platform for youngsters to impress the national selectors. These apart, there has been one more constant with the cash-rich league — its controversies. Be it the “Slap Gate” in the opening season or “Spot-fixing fiasco” in 2013, there has not been a year which has not been marred by controversies, since its inception. 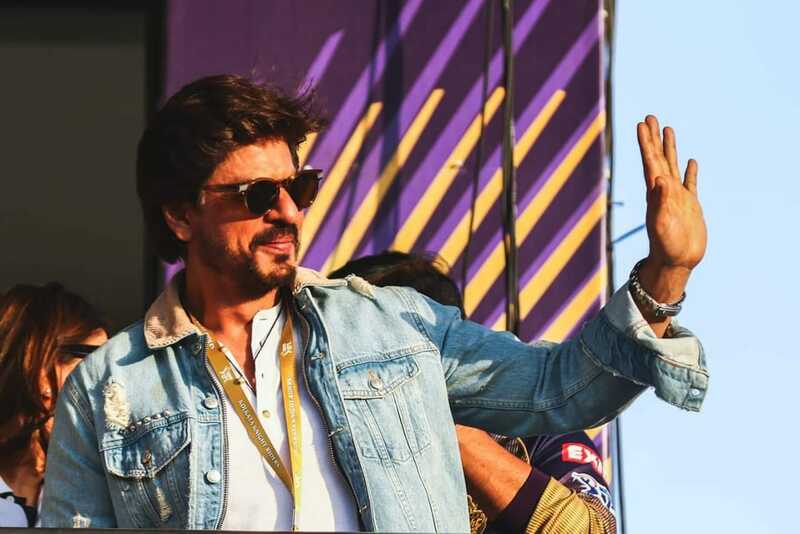 Involved in an altercation with the security guards at the Wankhede Stadium after a game between Kolkata Knight Riders and Mumbai Indians, KKR co-owner Shah Rukh Khan was banned by the Mumbai Cricket Association for five years and denied entry into the stadium. While officials said that SRK had abused some of the guards and officials, the superstar had refuted saying he had only tried to protect his family who had gone to watch the game. The Australian player was arrested after a US woman filed a case of molestation against the Royal Challengers Bangalore player. He was suspended pending enquiry by the franchise. But the woman who had also blamed him of beating up her fiance, withdrew the case and the player was let off. This year will always be remembered for the arrest of S. Sreesanth, Ajit Chandila and Ankeet Chavan by the Delhi Police for their involvement in fixing matches. CSK team principle Gurunath Meiyappan was also suspected of being involved in betting and former BCCI president had to step aside for his son-in-law’s (Meiyappan) role in the whole fiasco. The face of Board of Control for Cricket in India (BCCI) changed forever with this as the Mudgal panel did the initial investigation and handed over its report to the Supreme Court. The apex court then appointed the Lodha panel to look into the situation and propose necessary changes. Six years on, the BCCI is still looking to emerge from what has been the darkest phase in its history. The news of their official split had come in 2013 when the actress said that they were just friends and partners in the Kings XI Punjab team. But things went from cordial to ugly in 2014 when during a game at the Wankhede Stadium Wadia allegedly threatened her with dire consequences and also abused her in front of others. Preity filed a complaint as soon as the IPL got over that season. Wadia though had claimed that the allegation were baseless. Asia News Network (ANN News) is Jammu & Kashmir’s 1st Online TV Channel that airs in Jammu & Kashmir & around the World. The Channel is also available on Cable TV in Kashmir region. Asia News Network (ANN News) Head Office is in Chanapora, Srinagar, J&K. Address: Top Floor, Nagoo Complex, Opposite Al-Hadith Masjid Main Road Chanapora, Srinagar. Copyright © 2019 Asia News Network. All rights reserved.